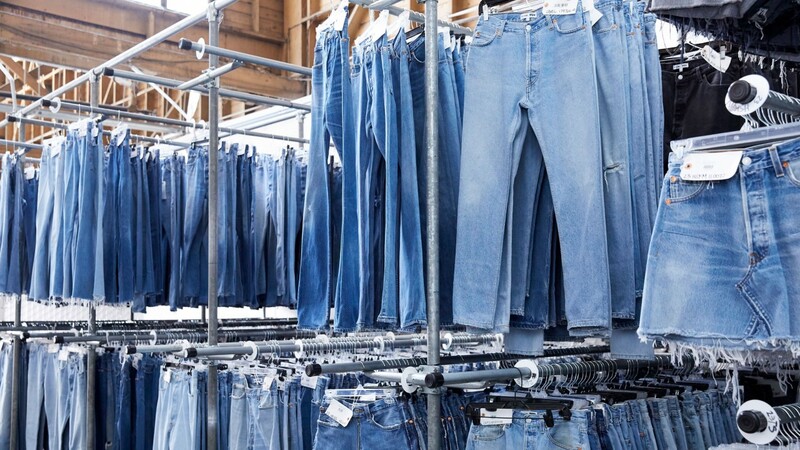 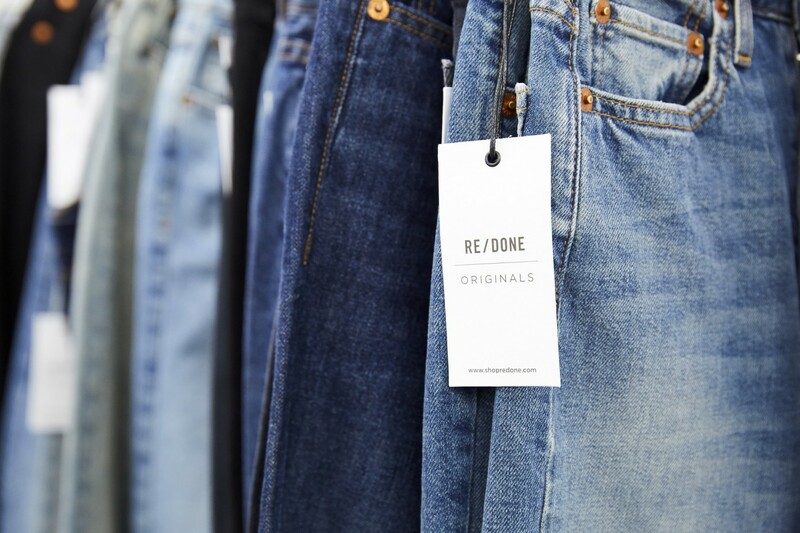 The resurgence of high-waisted, tight, tight, tight, worn-in denim as the marker of cool, effortless style is, in my opinion, credit to RE/DONE. 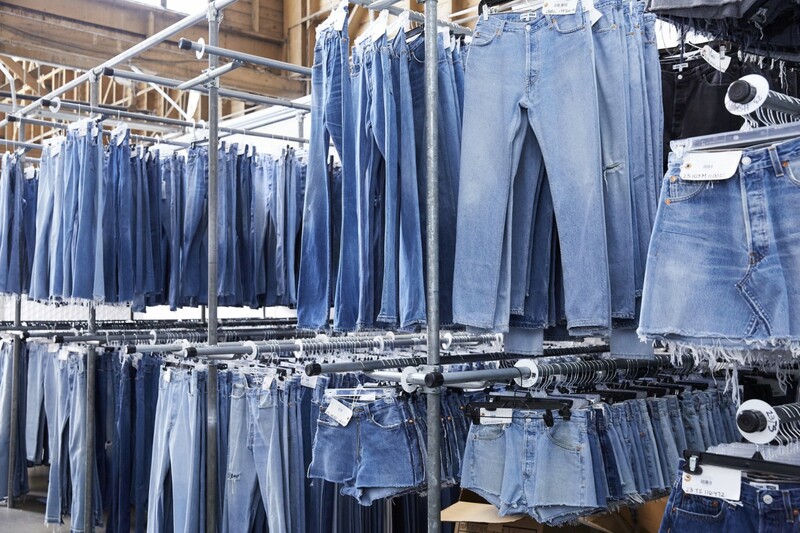 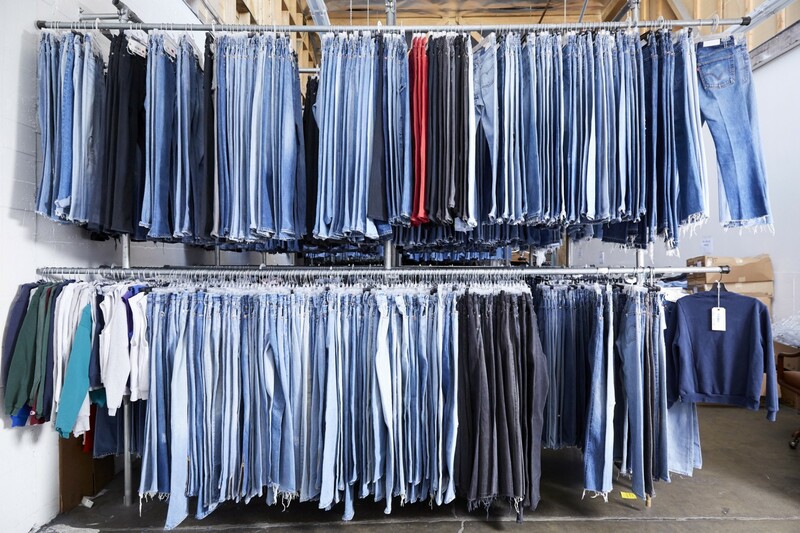 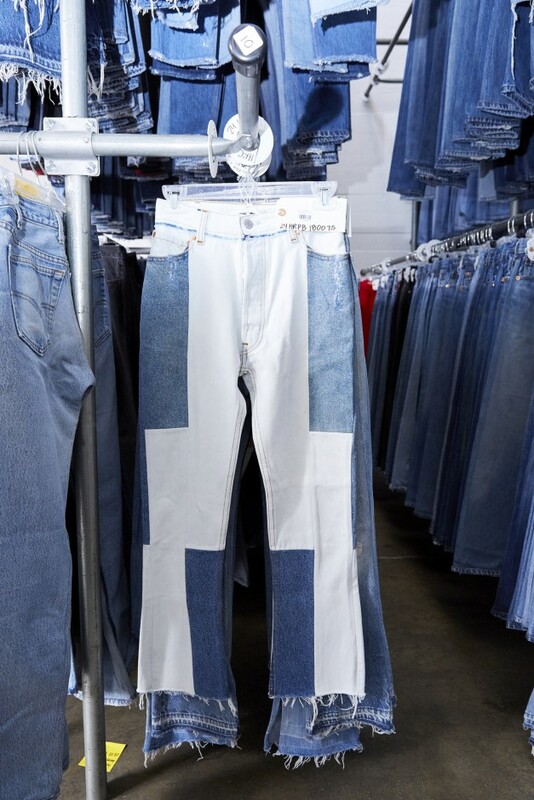 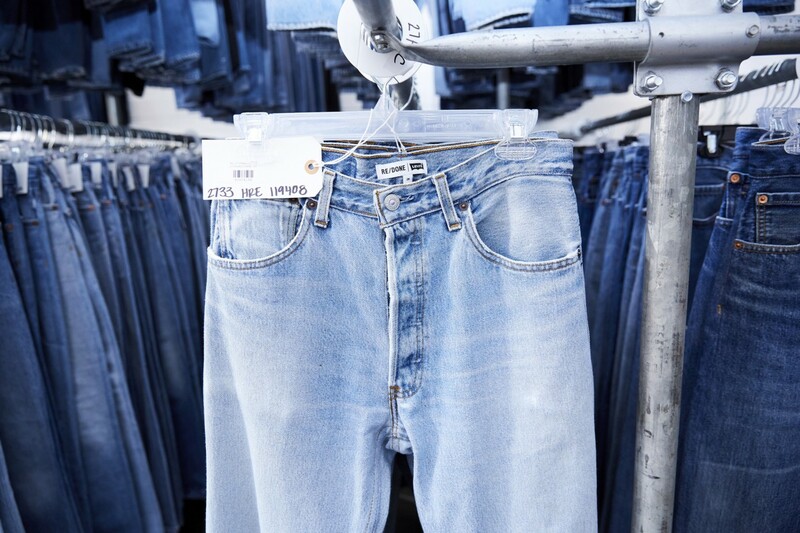 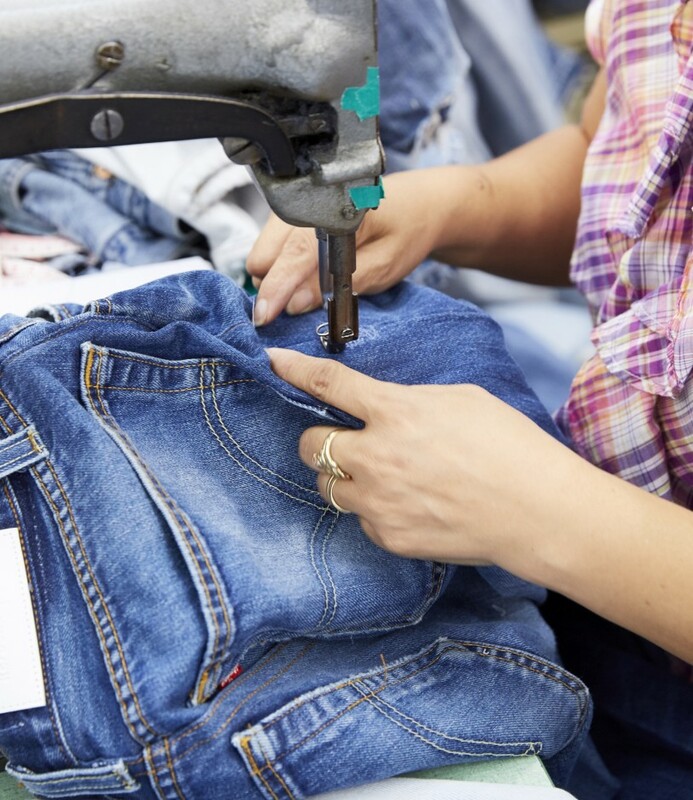 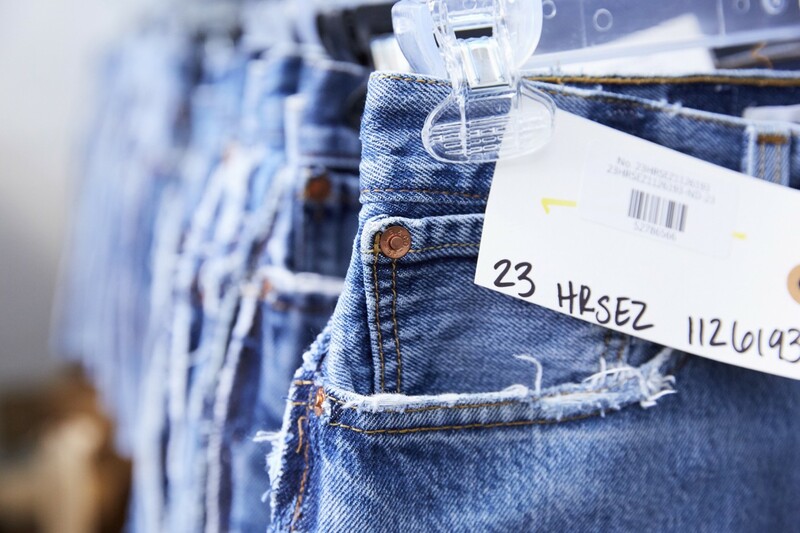 Before then, finding a pair of well-fitting, perfectly distressed vintage Levi’s was, well, next to impossible—if they hit just right around the waist, the legs would be baggy and long. 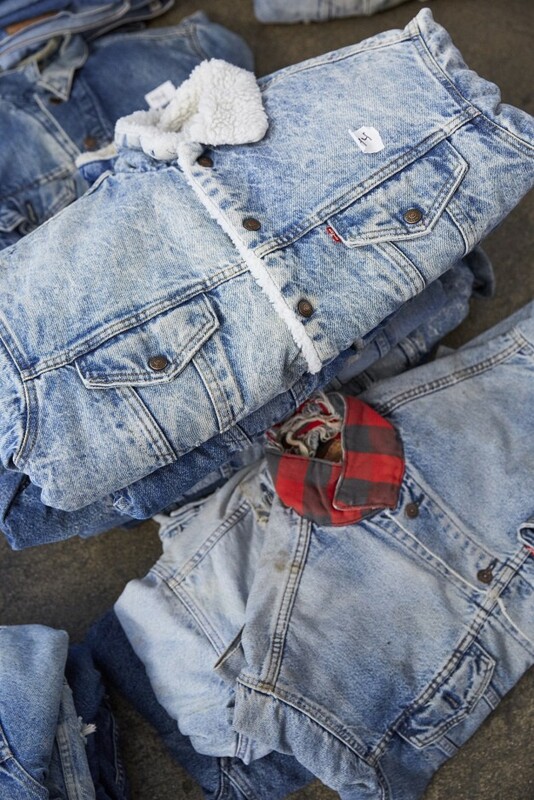 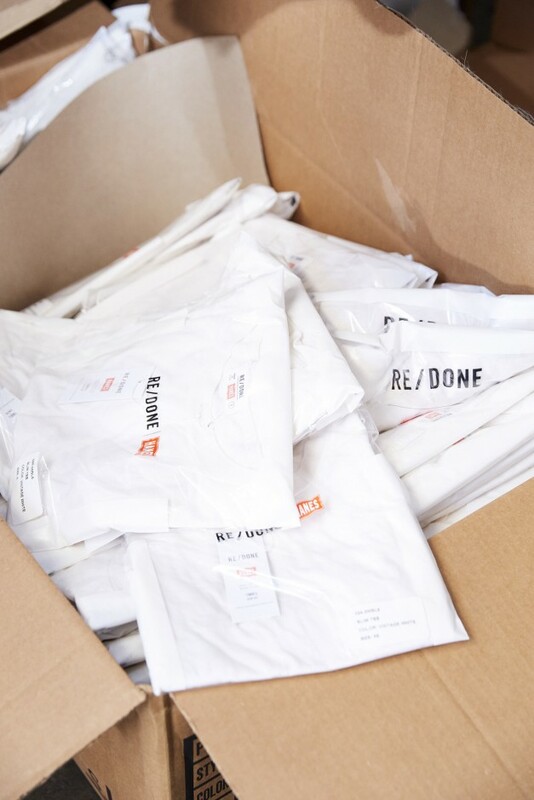 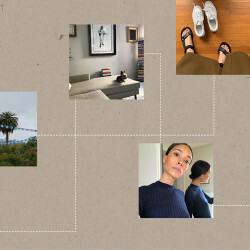 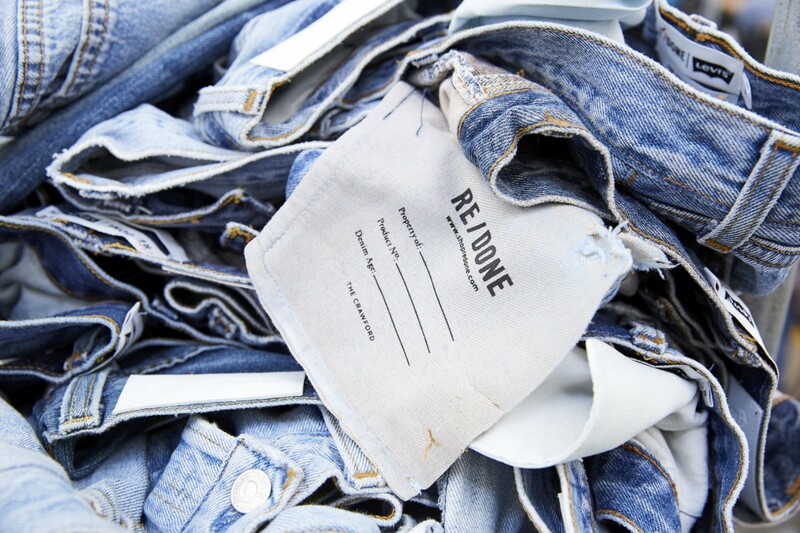 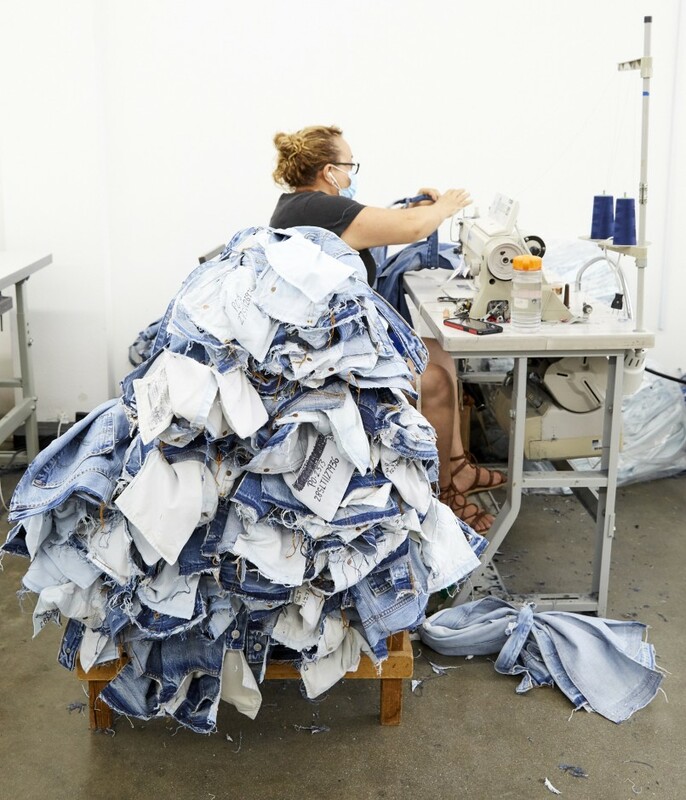 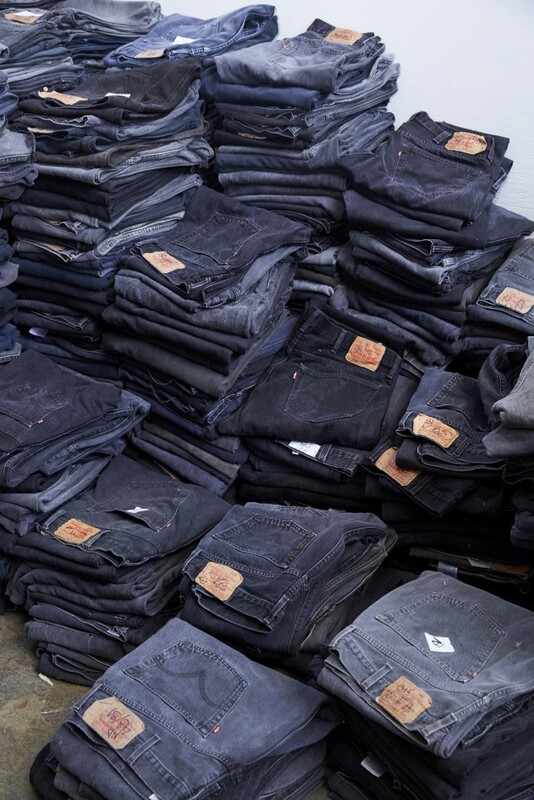 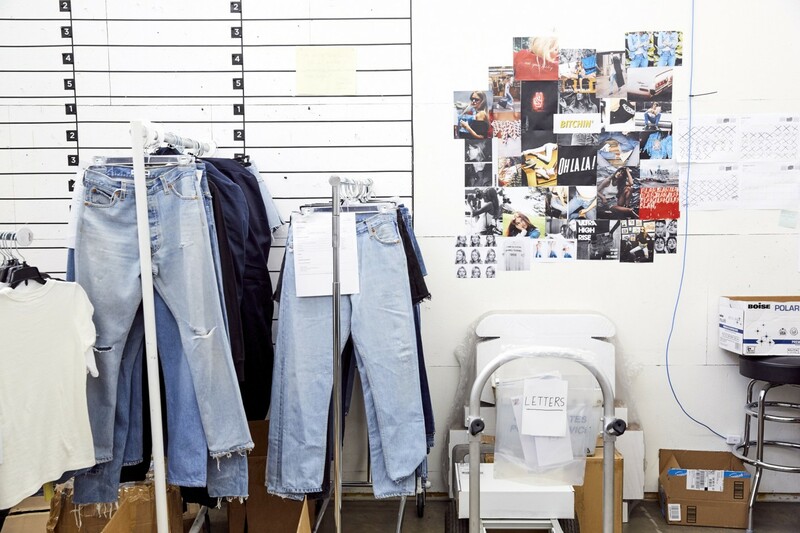 But Sean Barron and Jamie Mazur founded their re-worked denim brand, RE/DONE, on keeping that inimitable lived-in fabric, tailoring it into modern silhouettes and turning them into the luxury items you see on pretty much every sartorially-inclined person worth their weight in Instagram followers. 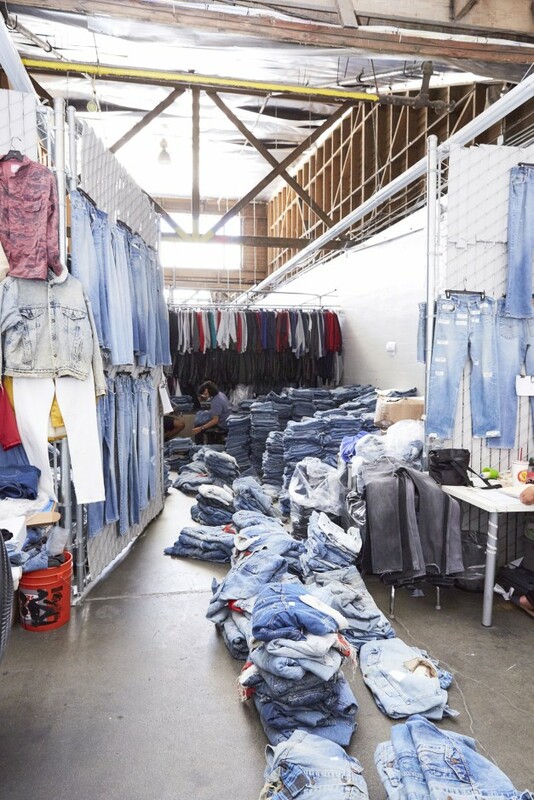 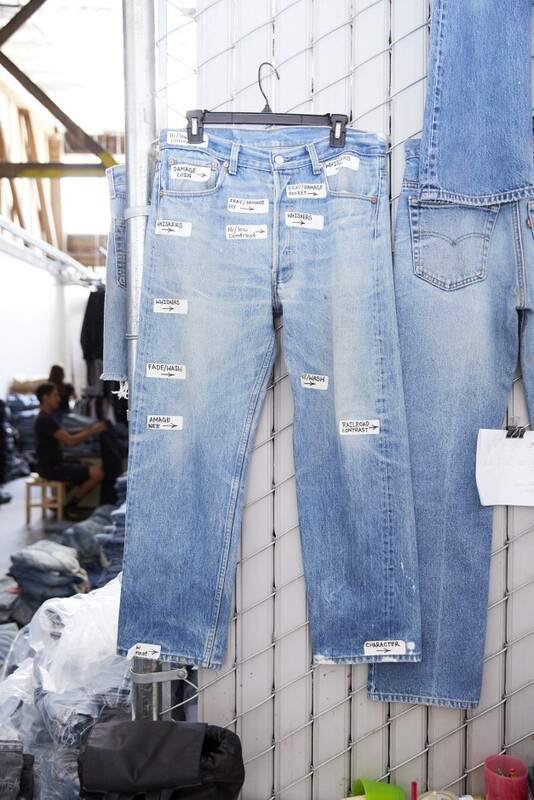 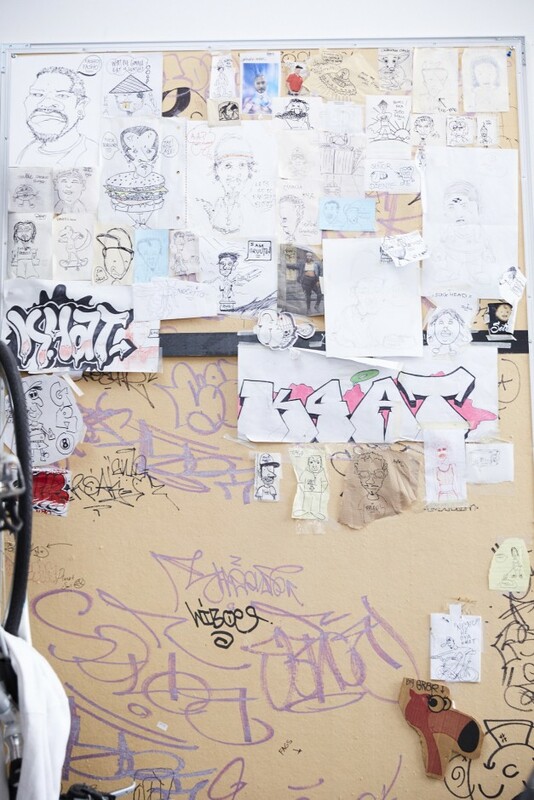 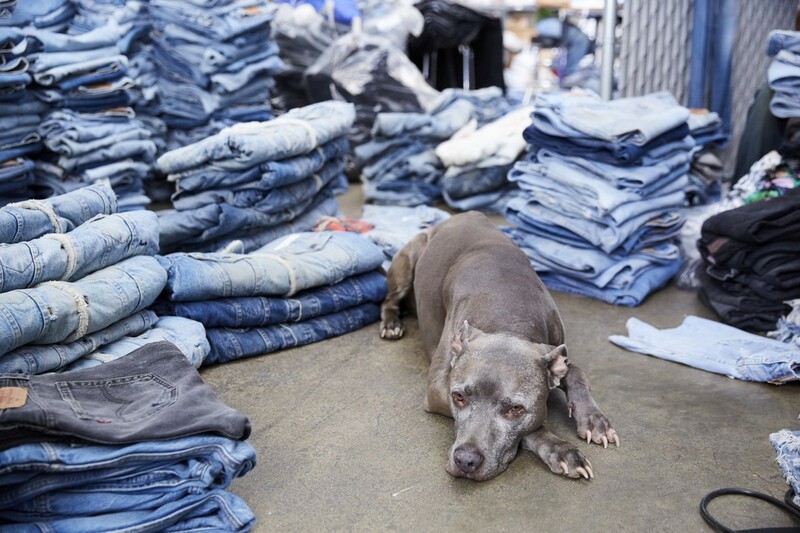 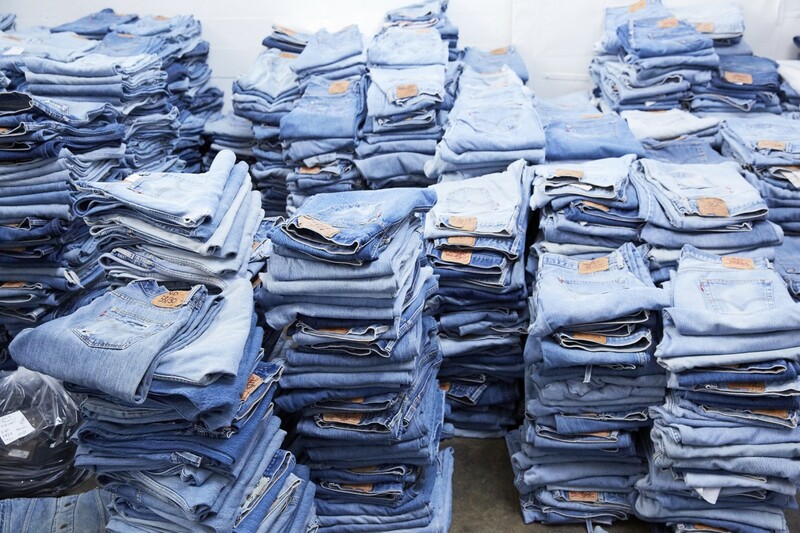 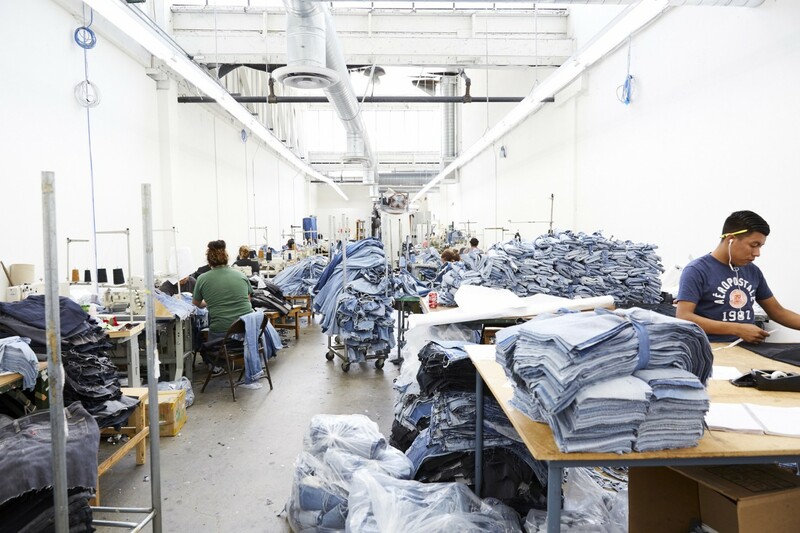 Barron and Mazur invited us into their warehouse-slash-studio in Downtown L.A. to see where the truckloads of vintage 501s from the secret dealers and locales they’ve tapped around the world are brought in for re-working. 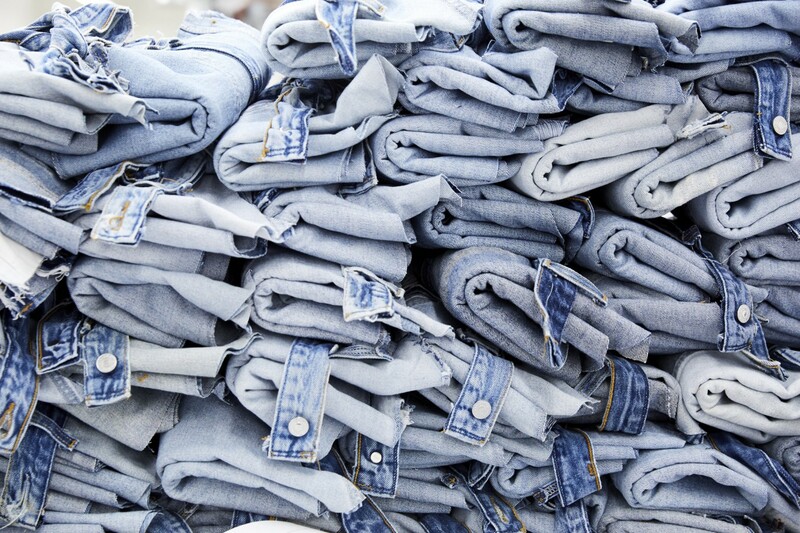 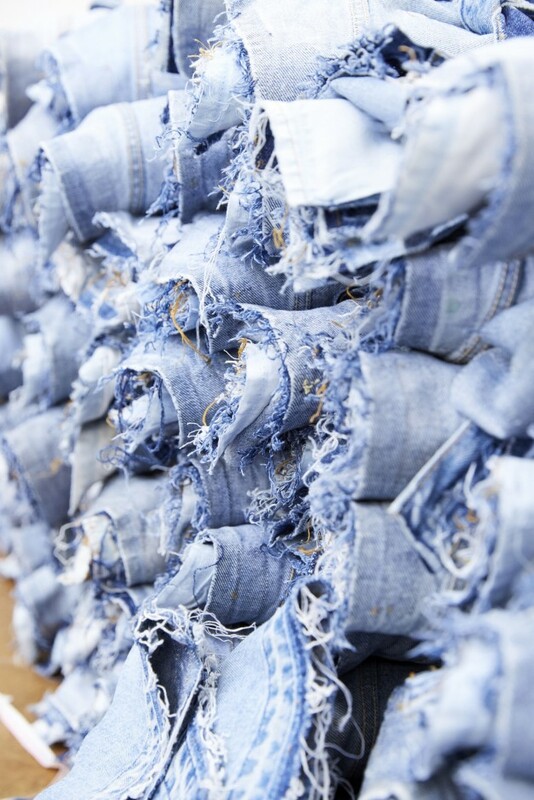 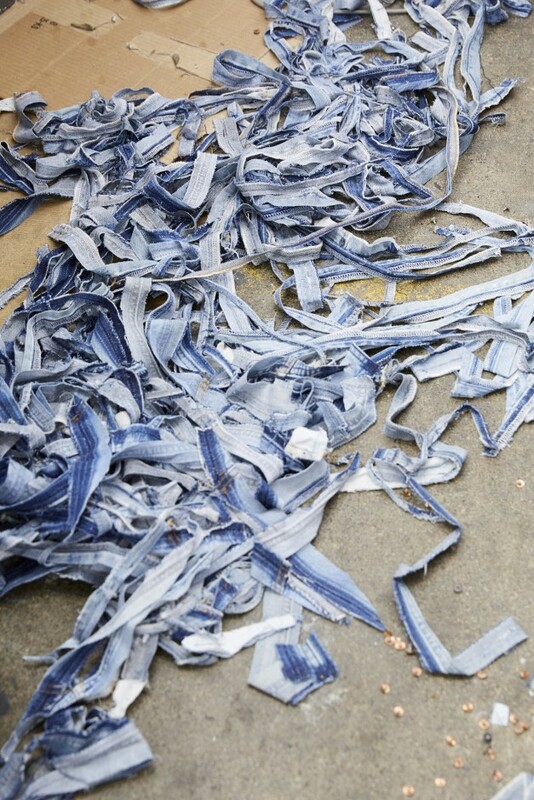 JM: “Denim jumpsuits [are the next thing for denim]!